This Steel side plate is used to replace the small washer on T.C. and Lyman Rifles. It is surface mounted, not inlayed in your stock, so anyone can install one. You do have to drill two holes in it. Included with the plate are two screws. T.C. option One: 8-32 fillister head screw and and a #6 wood screw. 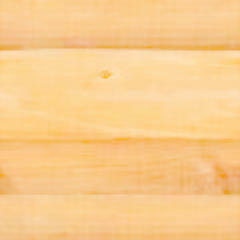 The wood screw is a counter sink oval head un-plated steel one. T.C. option two: is used when a mule ear lock is installed, converting your flint rifle to a percussion mule ear one. Included with this one are two 8-32 lock bolts, one for the center and one on the the front of the side plate. I recommend a two bolt hold on my Mule Ear Lock. This plate will work on Lyman Rifles, but I don't have the metric screws at this time to fit the lock. You can re-tap your plate to 8-32 if you like. Prices are still the same as the T.C.